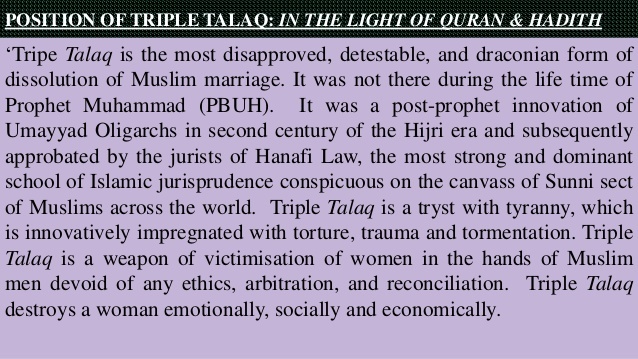 “Triple Talaq” pronouncement of ‘Divorce’ according to Muslim social traditions has to be reviewed by understanding “NIKAH” the concept of Sacrament called ‘Holy Matrimony’. 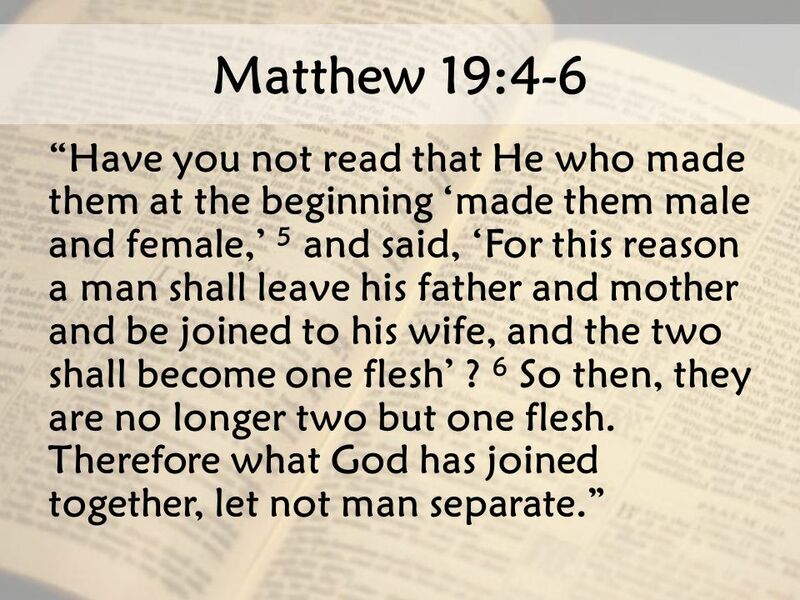 The concept of Matrimony is closely linked to the concept of ‘creation’ of man and woman by God. 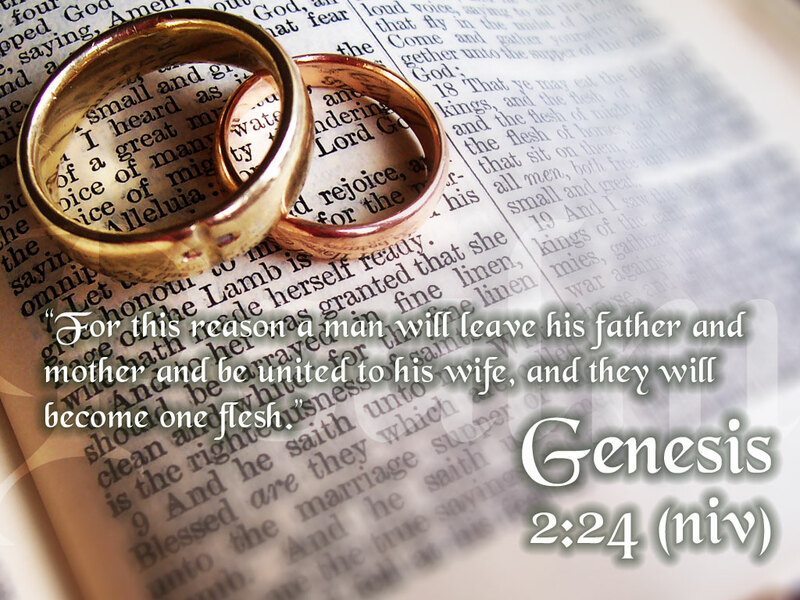 The First Book of Prophet Moses called ‘Genesis’ lays the foundation stone for Marriage Tradition for Jews, Christians, and Muslims. 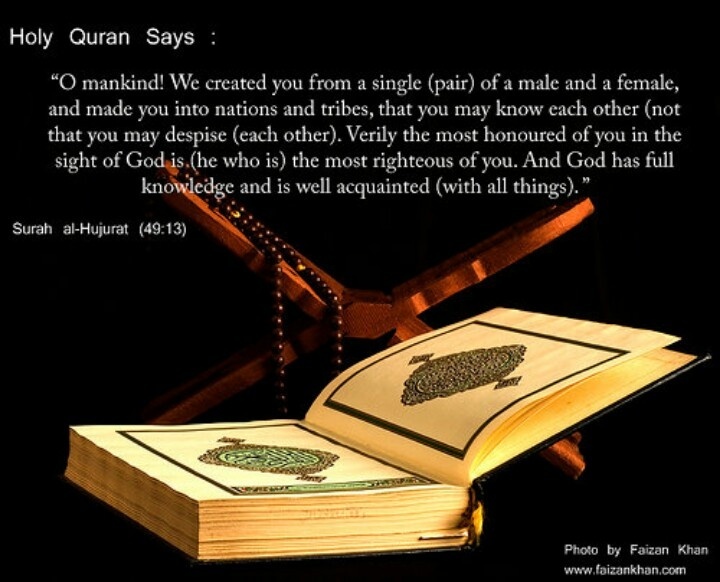 Islam embraces the concept of creation of man and woman by God. 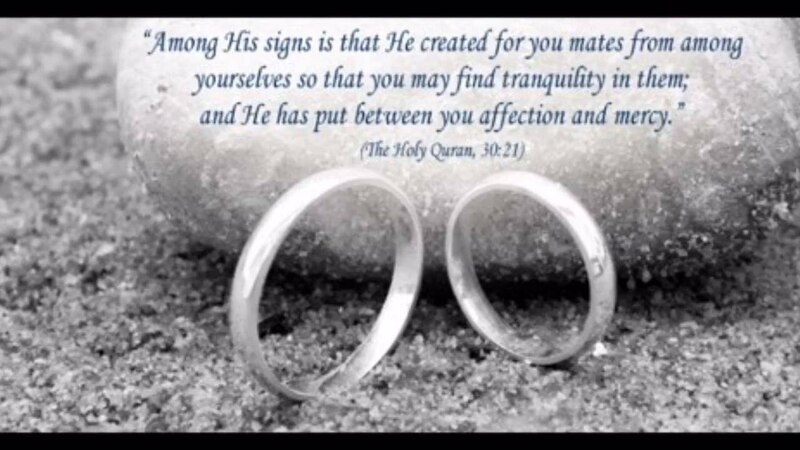 Most Muslims understand Marriage as Sacrament, need priest to perform the ritual. 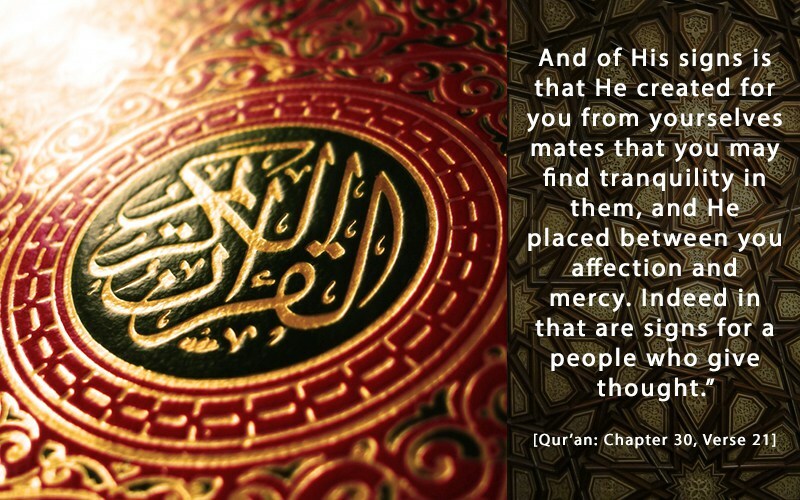 What does Quran say about relationships? Man cannot formulate relationships on his own for God always knows man’s mind, and actions. For Loving relationship between man and woman there are three essential ingredients. These are 1. Trust in God, 2. Respect of God, and 3. Commitment to God. 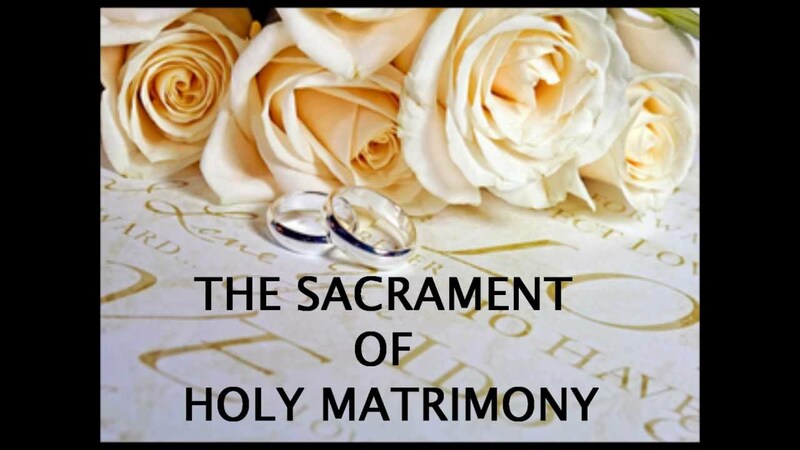 Matrimony is Holy Sacrament for it reflects man’s trust in God, respect of God, and commitment to God. Saying or publicly uttering ‘Talaq’, ‘Talaq’, ‘Talaq’ thrice will not get sanctioned by God for man has no choice other than that of keeping his relationship with God on the basis of Trust, Respect, and Commitment. 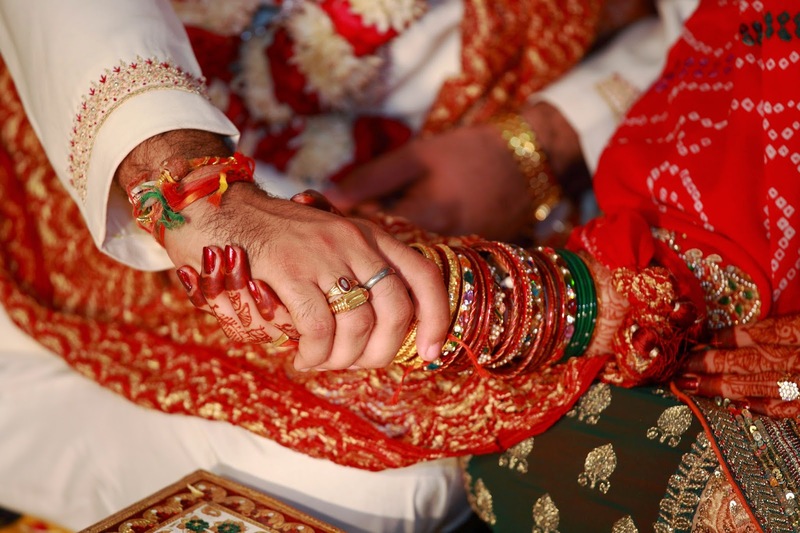 Hindu Tradition of Holy Matrimony follows the same traditions of Trust, Respect, and Commitment sealed by walking Seven Sacred Steps together with Fire as Holy Witness. It may be very easy to enter into this contract or agreement called Marriage but it is not easy to break it, dissolve it, or nullify it. At the centre of the debate is a point made by the All India Muslim Personal Law Board: that the 1937 Act is not ‘law’ as per Article 13 of the Constitution, which stipulates that any legislation can take force only if it’s in consonance with the fundamental rights it guarantees. To have Muslim Personal laws escape this scrutiny, the Board has argued many times that Sharia is God-made and cannot be amended because Article 13 applies only to man-made laws. In their judgment, Justices Nariman and Lalit clarify that the 1937 Act is indeed a law, meaning it can be quashed if in violation of fundamental rights. YET, THE VERDICT doesn’t resolve the larger issues of Muslim women’s liberty and well-being in India. Divorce under Sharia is not gender neutral. While it gives Muslim men an easy right to divorce their wives unilaterally, the women need the intervention of a Sharia court to end a marriage. After the verdict of August 22nd, the basic male privilege remains in place through other forms of talaq. A Muslim husband can deliver one ‘talaq’ and wait for three months for it to take effect, or say it once each month over a period of three menstrual cycles. 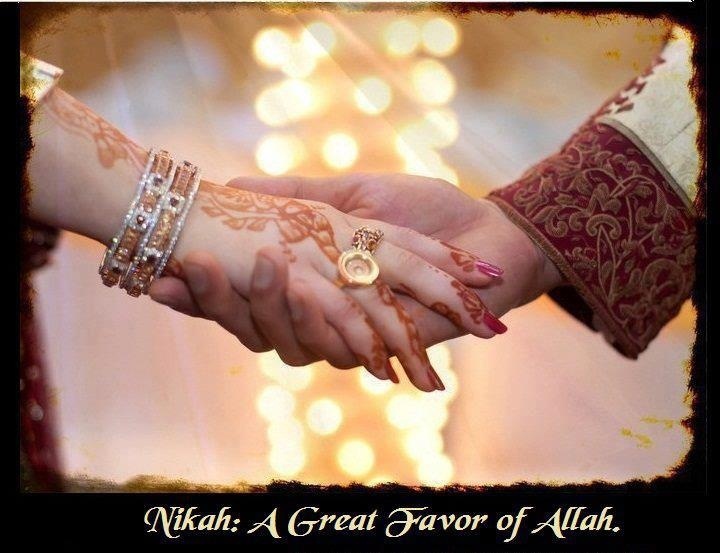 There is another way to nullify a Muslim marriage: a husband or wife can leave Islam and convert to another religion, thereby rendering their marriage invalid. No meaningful change can relieve Muslim women of the imbalance until the Muslim husband is required to go through the Indian Judiciary for a divorce. Even after the verdict, there is no provision for a Muslim husband to approach the courts for a divorce. However, a Muslim wife can either go to a Sharia court or a regular one under the Dissolution of Muslim Marriages Act, 1939. This leads to practical issues for a male divorce seeker . If a husband, choosing the best form of divorce, utters one ‘talaq’ and waits for three months, the most likely outcome will not be reconciliation but a dowry harassment case being filed by the wife. Similarly, if he chooses the option of spacing his utterances over three months, he would be vulnerable to a dowry harassment or domestic violence case being filed by the aggrieved wife. Given that the stigma of divorce is disproportionately borne by women in India, it makes sense to insist that all Muslim divorce cases go to a court of law. Even instant Triple Talaq could perhaps have been retained provided the husband files a case for divorce and is then allowed to say it upon a judge’s approval in court. There are other problems faced by the community’s womenfolk, notably the issues of maintenance, polygamy and halala (whereby a divorced Muslim woman must marry another man and get divorced before she can re-marry the first husband who divorced her). The law prevails only when an affected party goes to court. Another worry is that orthodox Muslims who live by Sharia codes may not approach the courts and will continue to practise whichever forms of divorce they want. In Britain, it has been seen that Muslim families go to their own Sharia courts, not to British courts. A similar pattern might prevail in India. Sharia enclaves could become a social reality in India. Many Muslim groups (such as Bohras) live under the strict orders of religious leaders in any case. A vast number of divorced Muslim women lack the financial means to go to courts of law. Lengthy justice delivery in India is another deterrent. This leaves their rights, liberties and well-being unaddressed by the Indian Judiciary. In this void, a large number of Sharia courts run by various Islamic organisations step in. Considering that every cleric is a court unto himself, a parallel Sharia-based legal system stays in force so long as the Judiciary does not open its doors to Muslim men who want an alternative. For husbands, especially those who are liberal, approaching an Islamic cleric for a divorce could be a humiliating experience. If we reverse the argument, the Muslim husband’s right to equality and non-discrimination have been overlooked because he cannot seek a divorce through a court, while the wife can. It may be a case of the proverbial all’s well that ends well, but it leaves some curious questions to be answered. “There can be no doubt, and that is our definitive conclusion, that the position can be salvaged only by legislation,” says the minority judgment, adding that “unfortunately the Union seeks at our hands what clearly falls in its own”. It then proceeds to “direct” the Union of India to consider appropriate legislation. It is, to say the least, paradoxical to declare a religious practice to be constitutionally protected and then “direct” the state to legislate against it. Does the learned CJI mean that an essential religious practice, even though protected by the Constitution, can also be done away with by legislation? Toward the end of his judgment the learned CJI said “till such time as legislation is considered we are satisfied in injuncting Muslim husbands from pronouncing talaq-e-bidat for severing their matrimonial relationship”, adding that the injunction will initially remain operative for six months, would stand vacated if legislative process for “redefining” triple talaq commences earlier, but if the said process contemplates abolishing the practice, will remain in force till this is finally done. First, how could the court impose an injunction on the exercise of an essential religious practice protected by the Constitution? And, then, what will this injunction mean, and how will it be enforced? What will be the legal status of a triple talaq pronounced in violation of the injunction? Will it effect a single revocable talaq — this is how triple talaq has been “redefined” in Muslim countries which the minority judgment cites — or will it effect an instant divorce as usual but the violator would be liable to be punished for contempt of court? I feel, with due deference to the learned authors of the minority judgment, it smacks of a confused thinking and reflects an aspiration for reform without bearing the brunt for it. Kurian Joseph’s assertion that the apex court’s ruling in Shamim Ara (2002), reiterated in several later cases saying that a talaq by a Muslim husband can have legal effect only if pronounced in full compliance with the true Islamic procedure for it (by implication of which triple talaq has no legs to stand on), “is the law applicable in India” qualifies to be seen as the most sensible and hence highly appreciable observation found in the 395 pages of all the judgments read together. The judgment of R.F. Nariman and U.U. Lalit declares that the Muslim Personal Law (Shariat) Application Act 1937 “insofar as it seeks to recognise and enforce triple talaq” is ultra vires Article 13 of the Constitution (pronouncing all old laws in force that violate the fundamental rights to be void). I must point out that the Shariat Act does not specifically mention triple talaq among the subjects in which Muslim law shall be the rule of decision for the courts; it uses only the word “talaq” and clarifies that it includes khula (talaq at wife’s instance) and mubarat (divorce by mutual consent), etc, but does not enlist triple talaq as a form of divorce. Yet it is good that this separate judgment of the two learned judges does not leave any room even for arguing that “talaq” implies triple talaq. one may ask what will be the effect of “setting aside” the practice of triple talaq? Will it be a nullity and effect no divorce at all, or will it effect a single talaq with a cooling off period of about three months during which the man can revoke it and, failing that, the parties can directly remarry (without the so-called halala)? A clue is found in Kurian Joseph’s judgment which asserts that the decisive law in India is as set out in Shamim Ara to the effect that a talaq to be legally recognised must have been pronounced in a step-by-step compliance with the true Islamic procedure. 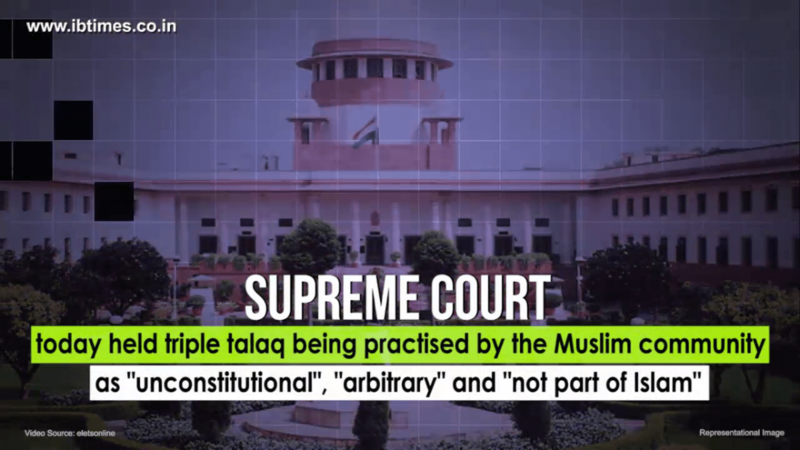 It was widely expected that the Supreme Court would invalidate the practice of triple talaq. The Supreme Court has done well in striking it down. The Court’s decision is disappointing. It reflects the fact that India is still not ready to embrace the full promise of individual freedom and equality embodied in its Constitution; they will have to be won in bits and scraps, hesitantly and amelioratively. The fact that it is a 3:2 decision should be a reminder of just how far we are from creating a consensus that principles of equality and freedom should be the touchstone of our Constitution, and all religious and customary practices must measure up to it. Although the Court has invalidated triple talaq it is worth reminding ourselves that the majority has not ruled that our basic constitutional values override religious belief and practice. In fact, Justices Nazeer and Khehar’s dissenting decision is the strongest defence we have seen of community rights over individual rights, religion over liberty and equality, and private law over statutory enactment for decades. It lays the basis for an even stronger defence of personal law than is currently the case. In addition, Justice Kurian Joseph invalidated the practice on the very narrow ground that triple talaq was incompatible with the tenets of Islam. This case is a small step for justice, but not a giant leap for Indian constitutional law. The key judgment by Justices Nariman and Lalit says with clarity that whether or not a practice is essential for a religion is not within the competence of the Supreme Court to decide. And that it is neither here nor there if a practice violates the Constitution. But in triple talaq it is stunningly easy to show that Article 14 has been violated. This case may not, therefore, set any kind of precedence for other cases where the issue of gender equality is more debatable. In short, at least a more elaborate consideration of how Article 14 might affect personal laws would have laid down a better signpost for the future. I disagree with all of Khehar and Nazeer’s conclusions. But the normative picture it presents of the Indian Constitution is frightening, since it leaves no recourse for individuals to have their dignity and equality affirmed; it puts them entirely at the mercy of their communities. It elevates faith to an un-negotiable status. I suspect this doctrine will have more implications than the judgment by Nariman and Lalit. The cause of gender justice within the framework of personal laws and the Constitution still has a very long way to go. Our sheer relief at the fact that we do not have to confront hard political issues should not blind us to the cost of avoiding hard questions. Parliament, historically, has refrained from legislating on Muslim personal law, in part because it did not want to give the impression of majoritarian intimidation; and it did not feel it was as representative on these matters in relation to Muslims as it did to others. The net result was that personal law remained exempt from the burdens of justification, enforced by an obdurate Muslim Personal Law Board. This abdication was, in some senses, the political basis for the rise of majoritarianism. The silver lining in this moment is the fact that there is such a strong movement for reform among Muslims. This is reflected in the petitioners, but also the Muslim Women’s Personal Law Board that has challenged orthodoxy very impressively. For Parliament not to take up this debate, for progressives to unwittingly side with communal forces by shielding all personal law from the shining light of Articles 14 and 21, would be to let down these forces bubbling up within Indian society. The Court has given us a small victory. But it cannot bear the entire burden of reform or of forging a consensus. That is really the heart of its message.